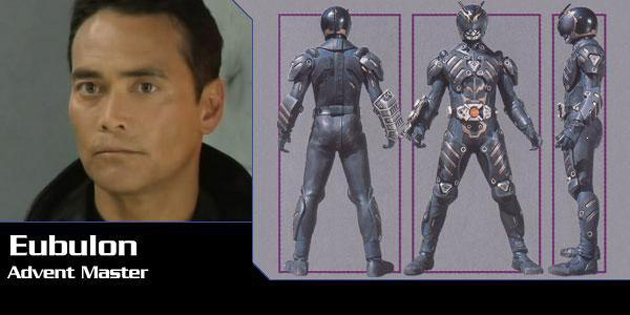 Mark Dacascos is well known for his starring roles in Comic Book, Sci-Fi and Action Films/TV. 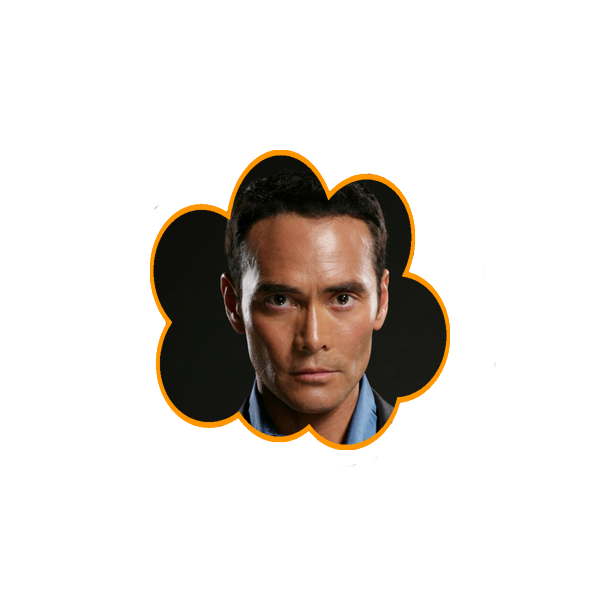 He most recently starred in Agents of S.H.I.E.L.D. playing the villain Giyera and Lucifer playing Rolf Van Zandt. 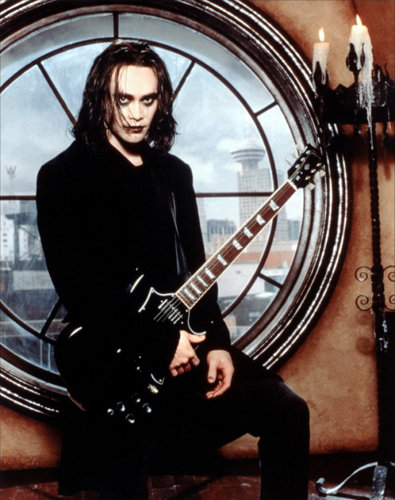 Mark’s other notable starring television roles include Eric Draven in The Crow: Stairway To Heaven, Eubulon on Kamen Rider: Dragon Knight, Kung Lao in Mortal Kombat: Legacy and Wo Fat on Hawaii Five-0. 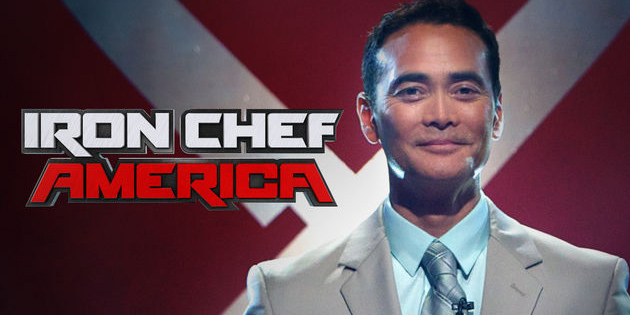 He also stars as “The Chairman” hosting Iron Chef America: The Series and The Next Iron Chef. Mark has starred in such cult films as Double Dragon, Only The Strong, Brotherhood of the Wolf, Drive, Cradle 2 The Grave, Showdown in Manila, Maximum Impact and more! 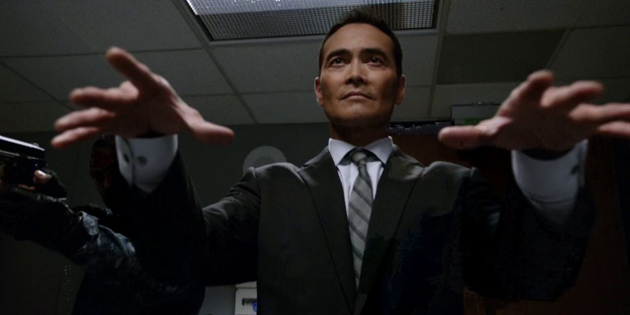 Mark in Agents of S.H.I.E.L.D. Copyright © 2017-2018 Pros and Cons L.A.